The Brownie, released in 1900 by the Eastman Kodak Company, introduced low-cost photography to thousands of Americans and popularized the idea of the snapshot. 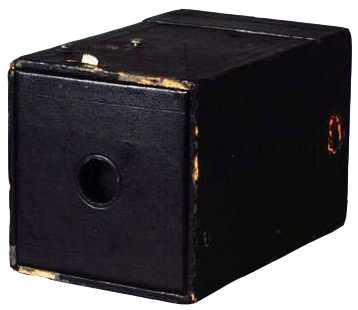 Kodak Brownie Camera. Wikimedia Commons. Accessed: 22 July 2010.